Battle with honour through the mystic art of Worms™ Kung-Fu or hang at high noon with the grizzliest, pinkest cowboys this side of Texas. 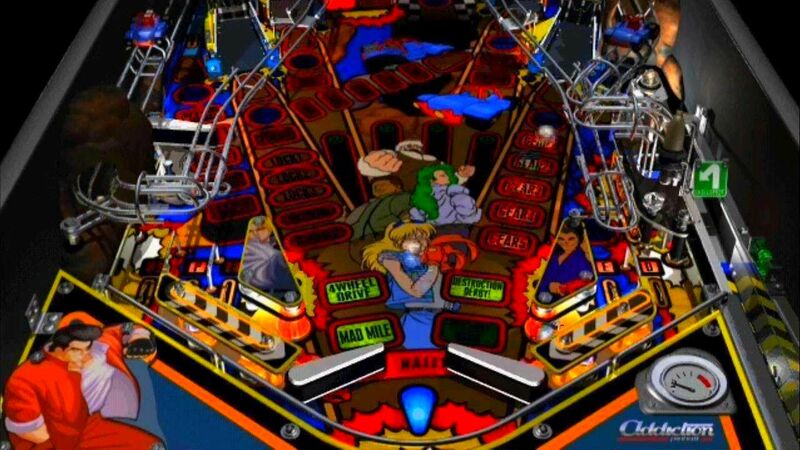 Only Worms™ Pinball offers an action packed pinball simulation of pure wormage! 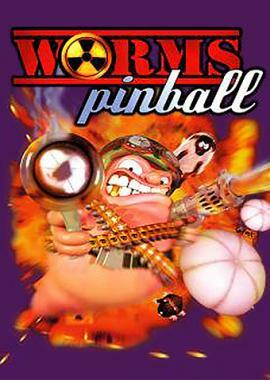 Worms™ Pinball leaves nothing to the imagination. 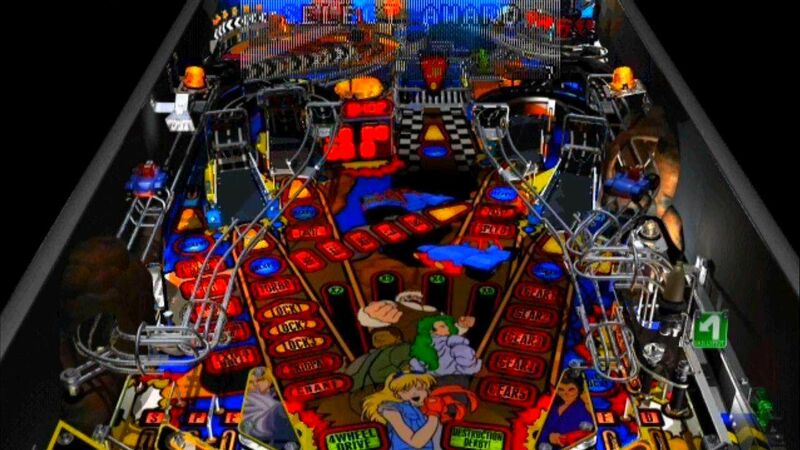 The table sports 3D LED displayed sub-games and parallel objectives, transparent ramps, user-controllable moving gadgets, moving mechanical parts and wild sound effects and music. 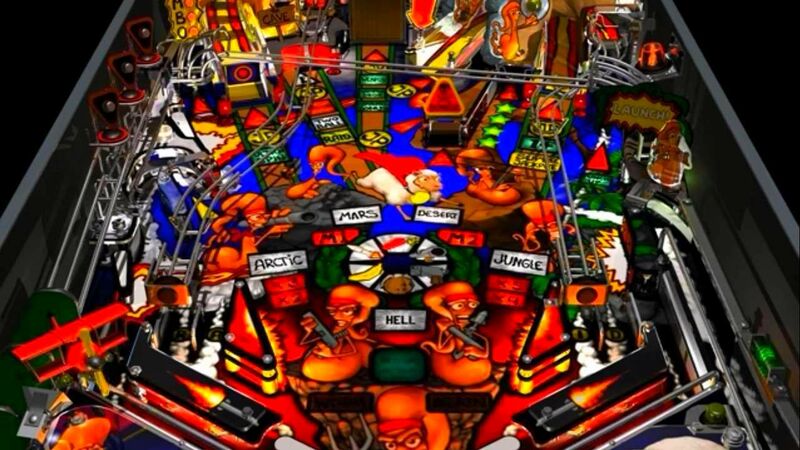 The table contains over 150 animated parts and thousands of frames of rendered FMV animation for the LED display. It’s got tilt functions, hit combinations as well as drop and dead catches, bounce and flip passes, bang backs, death saves, magnetic fields and countless other exciting features. 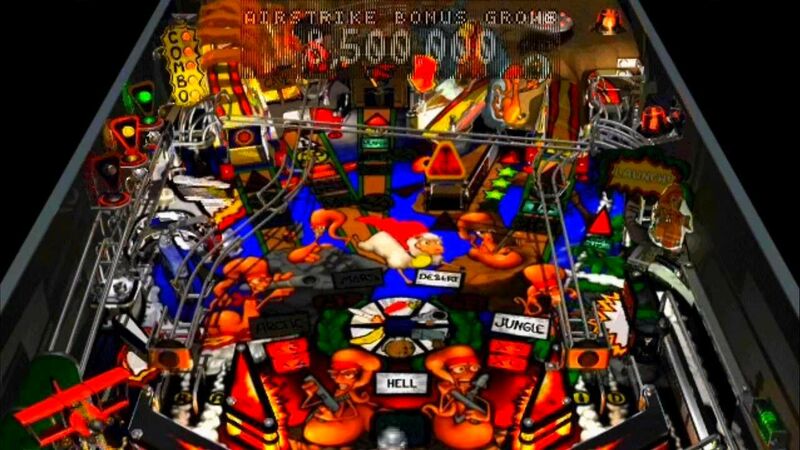 The depth of gameplay, variety of action and sophisticated table rules ensures that Worms Pinball will have all gamers, not just hard-core pinheads, hooked.